About a month ago I had the chance to review the fun new Geltos from Faber-Castell and was excited to see another way to use these with stamps. 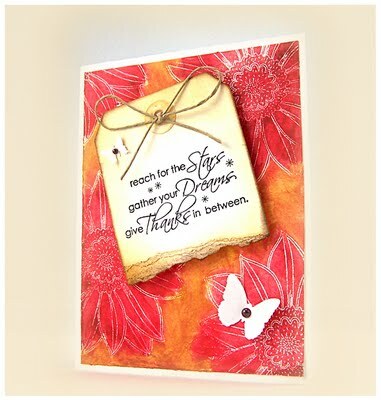 Jill shares a great video for using Gelatos for a resist technique over at the Penny Black blog. Click here to watch.